Concern at Policing Board rights role vacancy. 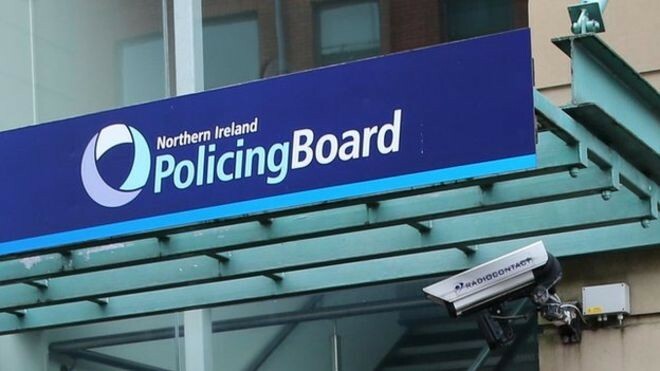 A HUMAN rights expert has voiced concern after the Policing Board said it was unable to renew the contract of a key advisor and admitted it can no longer fulfil its statutory obligations. Left: Alyson Kilpatrick pictured with PSNI/RUC Chief Constable George Hamilton. Former human rights adviser Alyson Kilpatrick, pictured above, left her post last month. Appointed in 2012, Ms Kilpatrick regularly provided expert legal opinion to the board and helped produce an annual human rights report. The policing board has a responsibility to monitor the performance of the RUC/PSNI in complying with the Human Rights Act. 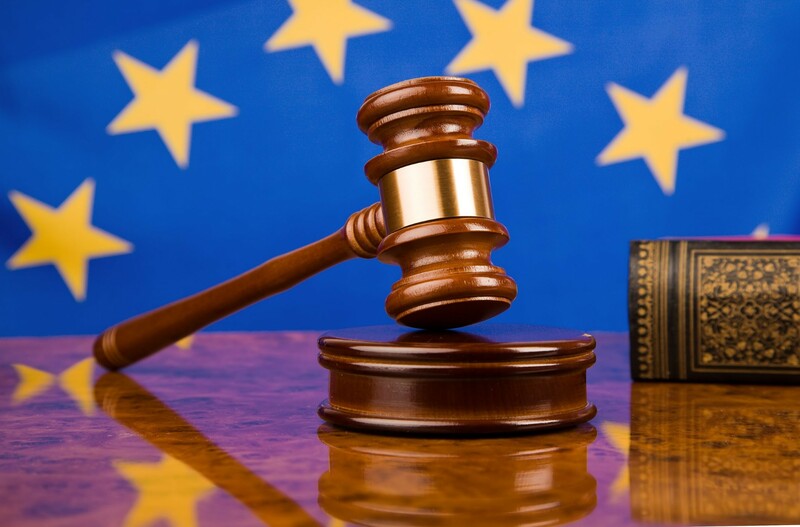 Human rights oversight is viewed as one of the most important functions on the board. A spokeswoman for the board has claimed it did not have the authority to renew Ms Kilpatrick’s contract. In February this year senior board figures including chairwoman Anne Connolly were given delegated authority to take decisions across a range of areas following the collapse of the Stormont institutions. Political representatives were not appointed to take their places on the board after the March assembly elections due to the political deadlock, although independent members have continued to meet in privite. Former SDLP policing board member Dolores Kelly said if officials were concerned about being unable to renew Ms Kilpatrick’s contract, they should have written to party leaders and raised it through the media. “Did they ask the Department for Justice for any dispensation? If they did not have delegated authority, did they seek it?”she said. 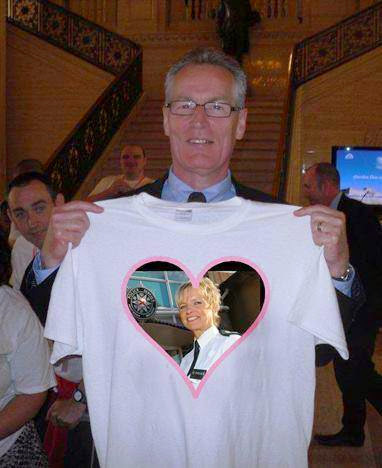 Former Sinn Féin policing board member Gerry Kelly. With many thanks to: Connla Young The Irish News for the original story. Author seachranaidhe1Posted on October 6, 2017 Categories RUC/PSNI-SS-RUC-(black bastards).Tags appointed in 2012, Colin Harvey, collapse of the Stormont institutions, delegated authority, Department for Justice, expert legal opinion to the board, Former human rights adviser Alyson Kilpatrick, former SDLP policing board member Dolores Kelly, Former Sinn Féin policing board member Gerry Kelly, holding the chief constable to account, Human Rights Act, Human rights expert, March assembly elections, Monitoring the performance of the PSNI, Ms Kilpatrick's contract, Patten recommendations and the setting up of the PSNI, patten report, Policing Board rights role vacancy, Professor of Human Rights Law at Queens University, RUC/PSNI, Senior board figures including chairwoman Anne Connolly2 Comments on Concern at Policing Board rights role vacancy.